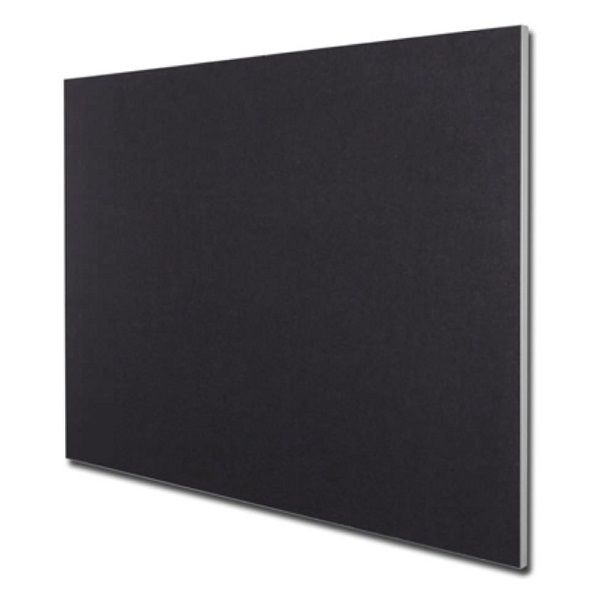 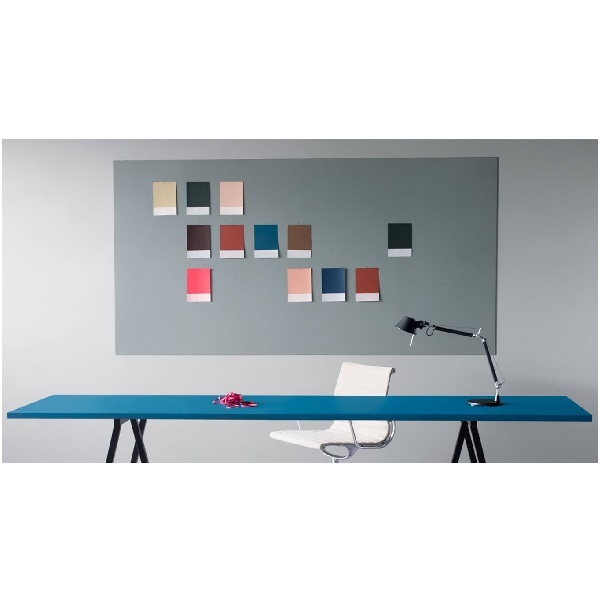 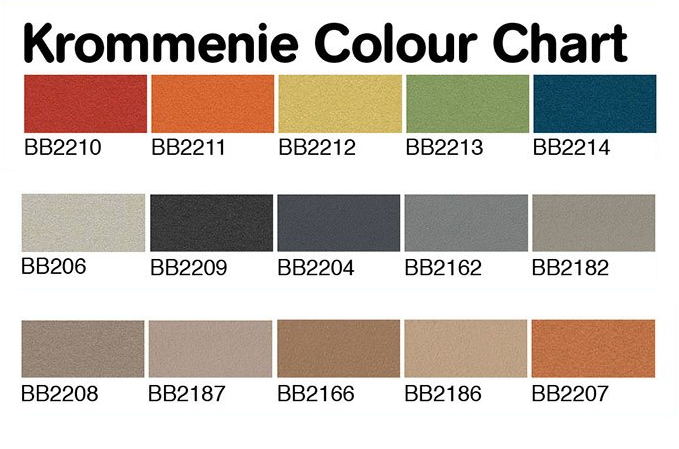 Strong, durable Krommenie bulletin boards with 'self healing' properties in a stylish ultra slim architectural designer frame. 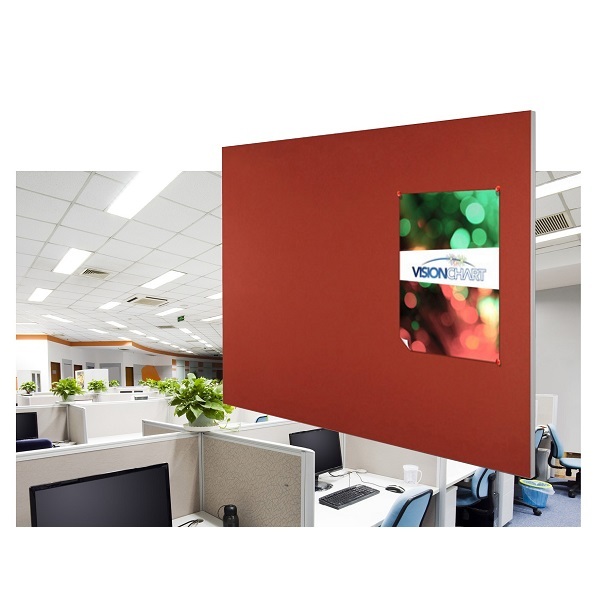 The Edge LX7000 frame provides a stylish ultra slim frame for your KROMMENIE pinboard that enhances any office or workspace environment. 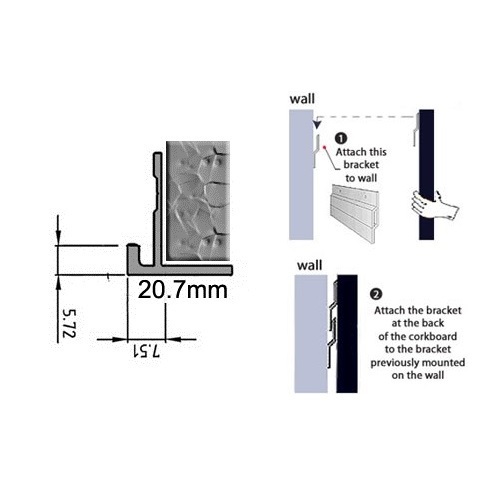 Available in 12 standard sizes up to 3000 x 1200 mm - Custom sizes available. 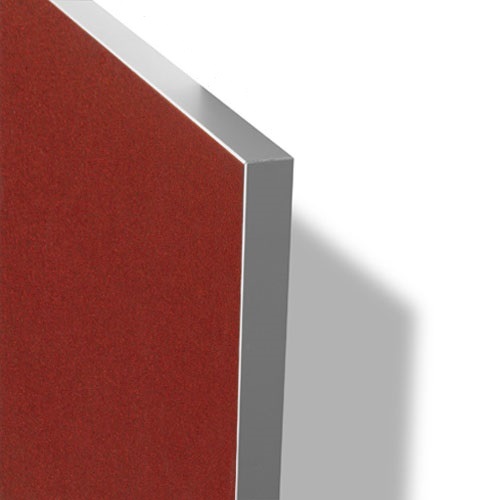 Krommenie pinboards can be matched with any whiteboard, glassboard or communication board required also using the Edge LX7000 slim frame to fully integrate with your office décor.